Time for your National Team to get back on the field! While we prepare the next competition for your International squad, you can explore a brand-new Top Eleven Album feature! Defeat other National Teams to unlock country stickers, complete album pages and earn tokens! New opponents rated easy, medium and hard will be available every 7 days. With every win, your team will also gain points. Earn 10 points to unlock a new free player and strengthen your National Team! Play matches, collect country stickers and complete album pages to earn tokens and new players! 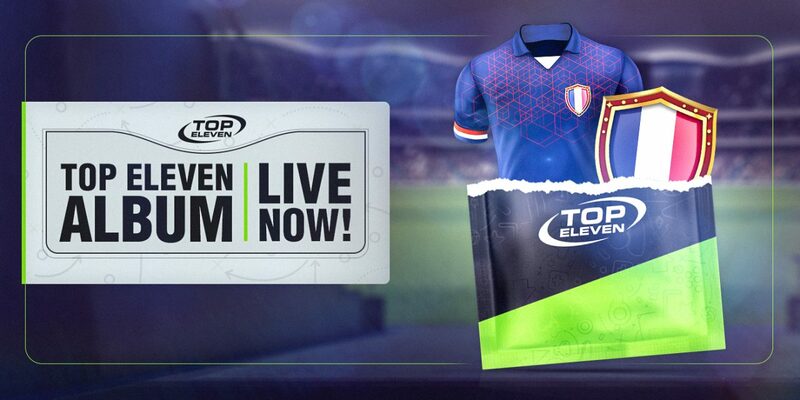 National Teams are back in action – Play Top Eleven NOW! nextConquer Together Challenge - LIVE NOW!